When I told people that I was getting a Master’s in Anthropology the most common question I received was…what are you going to do with that? 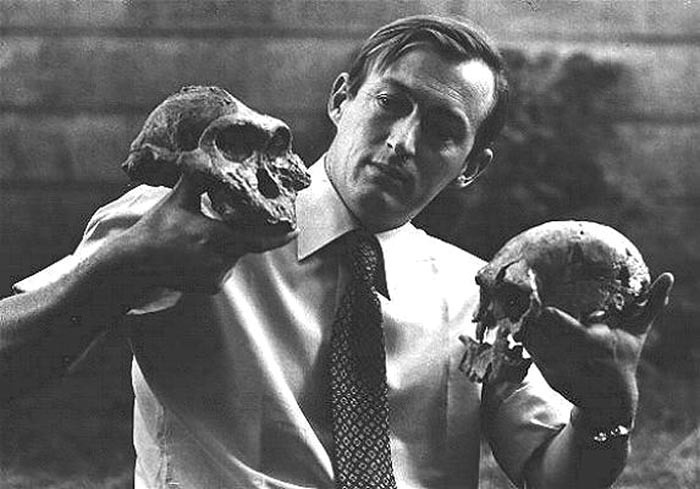 Many people don’t know what is that anthropologists do. Here is one answer. Medical Anthropology. 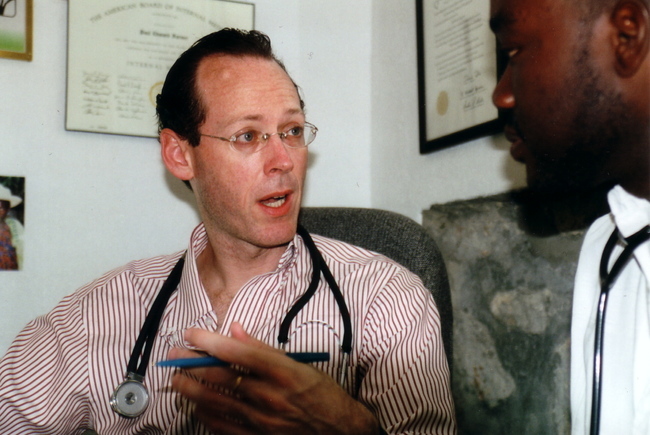 Technically, Medical Anthropology studies health and disease from a cultural perspective. What kind of cancer is this? How far has the cancer progressed? what are the possible origins of this disease? What are some ways that we can treat this disease? What does it mean to have cancer? What other factors influence beliefs around cancer? What happens to a social system, when cancer becomes a diagnosis of a person involved? How does having cancer change a person’s identity? How can this knowledge be applied to cancer treatment? In anthropology there is always a need to understand something holistically, and to look at entire systems. So, Since you can stream news these days without hearing the word Ebola, I thought this would be a relevant way to show some of the ways that anthropology translates to the real world. 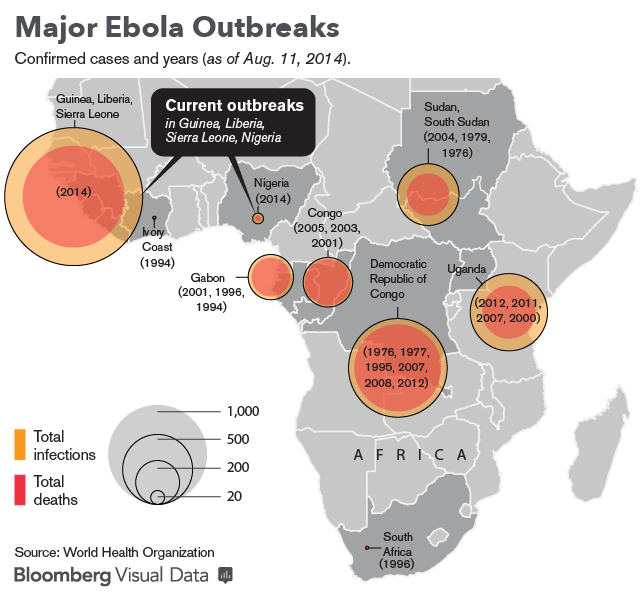 Below are some examples of how medical anthropologists work on the Ebola crisis, and what they do. 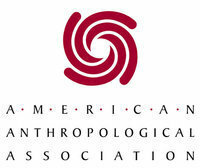 The AAA(American Anthropological Association) did a webinar on Ebola on October 2nd. 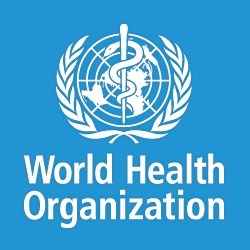 The purpose was to discuss the escalating Ebola crisis, public health, and the need for better strategies and cooperation when it comes to communicating information. And there are other organizations, like Partners in Health, that are dedicated to using culturally based techniques to combat infections disease. One of the founders. Dr. Paul Farmer (and one of my personal heroes) is both a Physician and a Medical Anthropologist (hence, my hero).